Parents and caretakers are essential ingredients for our success at The Sarah Dooley Center for Autism. 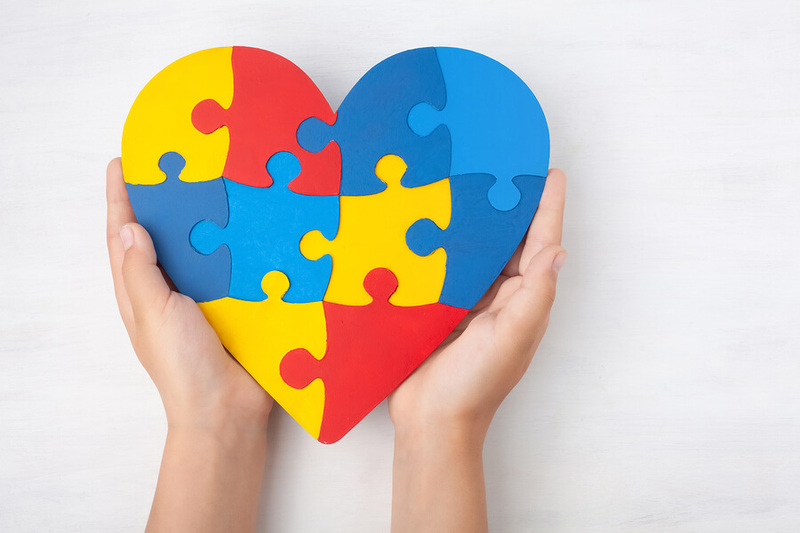 We are committed to working with the families of children with autism to create a bridge from school to home and beyond. We offer a variety of opportunities throughout the school year for caregiver trainings. Please contact us if you or someone you know would like more information.